Hard bop jazz meets reggae on the award-winning artist’s seventh album, due November 20. 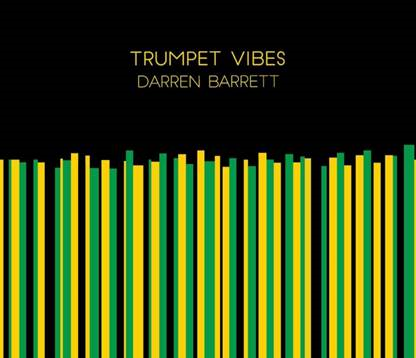 BOSTON (13 October 2015): Trumpeter Darren Barrett proudly wears his Jamaican ancestry on his musical sleeve as well as on the album sleeve of “Trumpet Vibes,” his seventh album that will be released November 20 on the dB Studios label. Decorated in the distinctive green, yellow and black colors of the Jamaican flag, the award-winning Canadian musician, composer and producer mines the native sounds of his parents’ homeland for the first time on the eight-tracker constructed of hard bop jazz amidst laidback reggae rhythms and frenetic ska grooves. Throughout the session that highlights Barrett’s academic technical proficiency and heartfelt interpretive trumpet work, animate vibraphone plays the role of trusty sidekick with noted vibist Warren Wolf on the record’s opener and closer. Barrett not only honors his family’s lineage on “Trumpet Vibes,” but he opens the proceedings with a salute to one of his early mentors, Donald Byrd, with a bouncy take of Byrd’s “Fly Little Bird,” that flaps mightily, evolving into a hard-swinging tilt midflight. 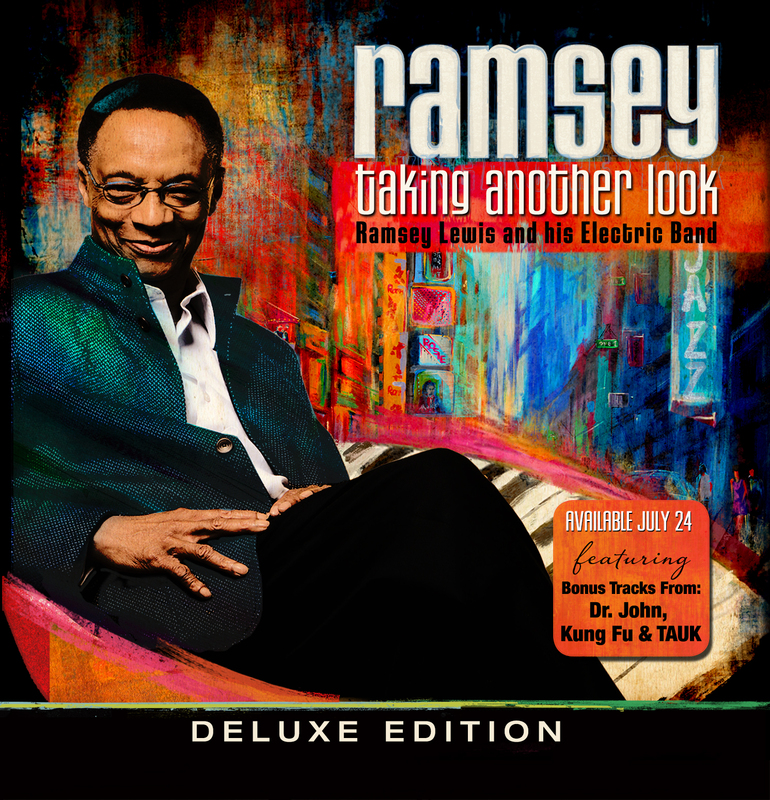 Barrett wrote four compositions for the album and applies the jazz-meets-reggae ethos to a few modern classics. An original tune, “Chiapas” serves up somber autumnal hues from Barrett’s horn over a brisk ska track provided by the dynamic rhythm section composed of brothers Alexander and Anthony Toth on upright bass and drums respectively. The stately pop gem “To Sir, With Love” gets an invigorating and spritely makeover, riding the crest of a rocking wave of Caribbean culture. Vibraphonist Simon Moullier, who plays on the entire album, charismatically shares the spotlight with Barrett’s moody horn on the regal reggae jam “Song For A Princess.” The cadence is elevated on “Phantom,” a particularly rambunctious monster stalking the outer perimeter of experimental jazz, free-form fusion and rowdy rock. Both “Everything I Own” and Stevie Wonder’s “My Cherie Amour” get the full-scale reggae treatment with the former being a fun and celebratory romp while the latter benefits from some good old rock & roll grit. Closing with a knockout punch, brilliant musicianship electrifies “The Club Up The Street,” which bops, swings and soars mightily, allowing Barrett and Wolf the time and space to mix it up in a go-for-broke improvisational trumpet and vibraphone free-for-all. “This album means so much to me personally because it mixes the music from my Jamaican heritage, which is part of my heart, and jazz, which is part of my soul, into one. ‘Trumpet Vibes’ brings together the best of these two musical worlds that share a common ancestral genesis in Africa. I’ve spent the past two years totally immersed in the creation of this project – writing, producing, playing and recording – and I’m excited for people to finally hear it,” said Barrett, who was labeled “a force to be reckoned with” by the Boston Globe. Barrett, a Toronto, Ontario native who has been anchored in Boston, Massachusetts ever since attending the famed Berklee College of Music where he presently serves as an associate professor in the ensemble department, won the prestigious Thelonious Monk International Jazz Competition in 1997. Two years later, he issued his debut recording as a band leader, the aptly titled “First One Up.” Often mentioned in the same breath as Wynton Marsalis and Terence Blanchard perhaps comes from having studied under the same professor, William Fielder. Barrett soloed on Esperanza Spaulding’s double Grammy winner “Radio Music Society” and has recorded or performed internationally with jazz royalty such as Roy Hargrove, Elvin Jones, Wayne Shorter and Herbie Hancock. The trumpeter is a jazz purveyor who leads a handful of combos that provide a variety of outlets for his wanderings and full creative expression in the genre. Still enjoying a remarkably prolific period that brought to fruition two releases last year – “Energy In Motion: The Music of the Bee Gees” and “Direct 2014: Darren Barrett and the dB Quintet” – he’s already at work crafting his next unpredictable endeavor, jazz interpretations of Amy Winehouse’s songbook, which is slated to arrive in the spring. On Sunday (October 18), Barrett leads his dB Quintet into New York City for a show at The Iridium. For more information, please visit www.DarrenBarrett.com. In Jeff Lorber’s home, surrounded by a variation of instruments old and new, creativity is abundant. Taking a step down into his studio, I was overwhelmed by the majestic presence of music. I knew it was the home of countless artists, songs, albums, and hits. It was the place that Grammy-nominated Jeff Lorber called home. As we comfortably made our way from one room to the other, Jeff and fellow friend/producer shared stories about the “Beatles.” I listened intently absorbing every word. 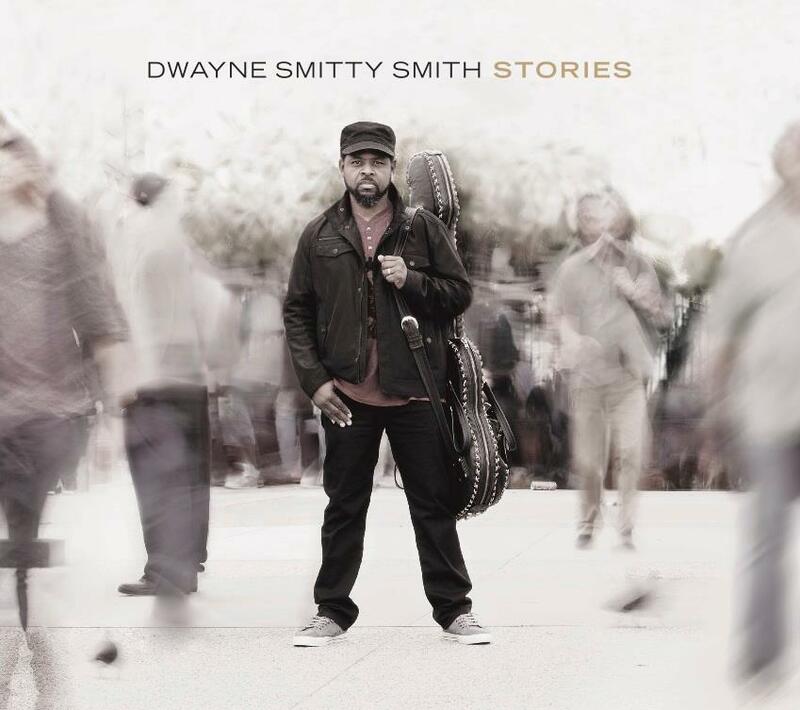 How do I begin telling the story of Dwayne “Smitty” Smith? Well, I can start by saying that the artist from Washington, DC is kind, and humble. He’s also a writer, producer, and super talented bassist. It was in middle school that Smitty realized his love for the bass guitar. He heard a fellow classmate playing “I Wish” by Stevie Wonder and asked him to teach it to him. Amazingly, he not only learned the song, but played it perfectly with one finger. WOW!!! A bassist was born, and a stellar career soon followed. He moved to LA and quickly became the bassist to call. Not only would he work on the local scene, but would work with artists like Gerald Albright, Teena Marie, Anita Baker, and Kirk Whalum. Just to name a few. He was fortunate enough to spend 7 years with the legendary band The Isley Brothers. He continues to collaborate with other artists and has released his sophomore project titled “Stories.” This CD has something on it for everyone. Smitty beautifully covers “People Make The World Go Round”, and offers other songs that will have you swaying to funky grooves, and listening intently. There’s nothing better than acquiring more knowledge. Having said that, Rob Bacon shared a music “GEM” with me today. I have to share it with you. We all love Stevie Wonder and can more than likely sing along with most of his songs. Well, take a moment and listen to “All I Do.” Pay close attention to the back ground vocals. Guess who??? It’s a young Michael Jackson. You’ll never hear it the same way again. Shout out Rob for spreading your knowledge with me.